TRE is a gentle and simple technique that facilitates the lengthening and relaxation of the psoas muscle. This relaxation provides a very effective release of physical and emotional tension and stress. 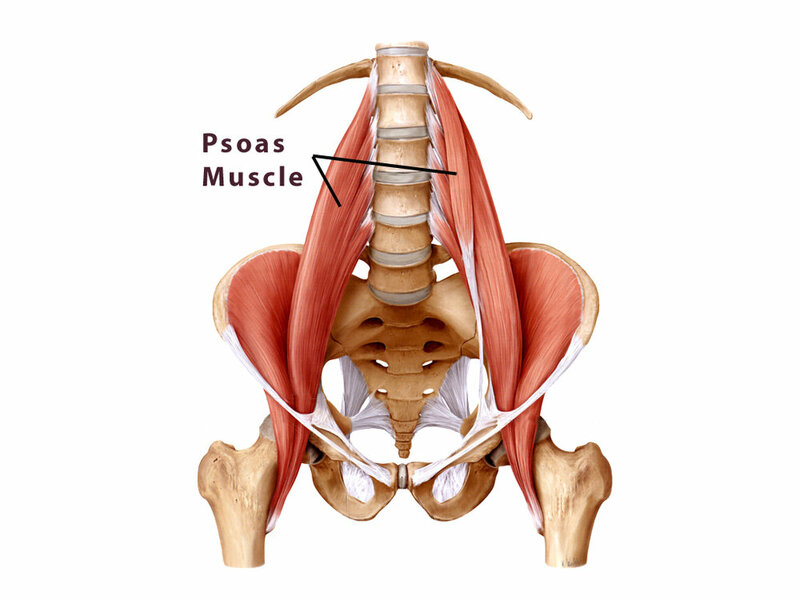 The psoas muscle is a very thick, deep muscle that acts as a guardian of our lower belly. The TRE® exercises work the legs which helps evoke a trembling response. Tremors can begin anywhere but often start with the legs and may spread throughout the body. This gentle shaking is the nervous system’s way of discharging tension or unconscious muscle contraction to order to restore the body to wholeness. PHIL LYNCH has taught yoga since 1999 in California and New York since 2009. As an advanced practitioner and seasoned teacher he applies proper body alignment with breath centered focus. He is able to teach a wide array of student levels and variable techniques to best fit his students and their needs. He currently teaches seniors privately for therapeutic benefits and injury recovery.